The Month of May has turned leaf ... or rather cherry petal. 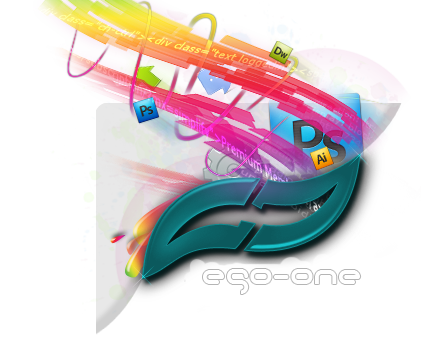 Witness Ego-Ones first of a new monthly trend that'll wow users with egostastic freshness. I took a few days to read some of the feedback , read over and over the testimonials and I went back to some posts about ego-one and the entire establishment we;ve got going here. Suddenly I noticed a common denominator. Sure the news is great and a quick read. And yes the tuts and forumotion boundary breaking tricks are awesome ... but the thing that seems to be pleasing the users is change. or rather ... constant change. So I got thinking and on my way to work I sparked an idea. The staff would choose the motif and base future works on the theme. So here it is. May is Japan month. I'll take care of a few design changes ... the staff have been informed to take an oriental side when writing articles, posting resoruces, walls or more. We'll have some features of Japanese gadgets, architecture and loads more... discussions and polls about the orient. So watch as ego orients itself over the coming days. What do you thin of this new trend and what ideas do you have for future trends? I like the idea, I've also always been interested in the chinese and japanese cultures. Haha, I love the idea. I support, definitely. I was really liking the constant changes to the banner, they were keeping everything up to date and stylish. I'm a big fan of Japanese culture and support the monthly themes on this board. Splendid. Where did this inspiration come from? Jalo really likes Japanese things.... such as the old forum name [b]TeaLeaf[b] graphics. 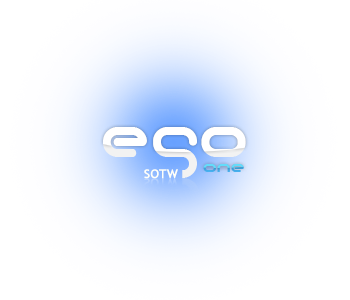 I most liked ego's banner!Simply unique! Jalo, you are awesome Designer with the best creativity. ahh, I got some inspiration from your idea. Thanks you Jalo. I'm always following to you. hmmm...i think that day is over.And there are still 4 Japanasia theme images at the 4 categories.Should they be changed guys and bring up ego's ones? Cool-Processor wrote: hmmm...i think that day is over.And there are still 4 Japanasia theme images at the 4 categories.Should they be changed guys and bring up ego's ones?